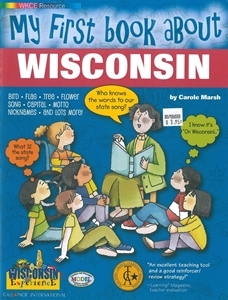 This reproducible book is an introduction to your great state. Kids will learn about their state history, geography, presidents, people, places, nature, animals, and much more by completing these enriching activities. It's Christmas Eve, Have you been good? Santa's packed up all the presents and is headed your way! It's a magical Christmas Eve, and all of the children in your town are sleeping. Well, all of the children but you! How could you possibly fall sleep when you know Santa and his sleigh are on their way? 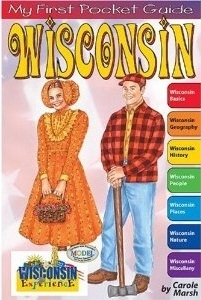 What's so great about Wisconsin? Find out the top ten sites to see or things to do in the Badger State! 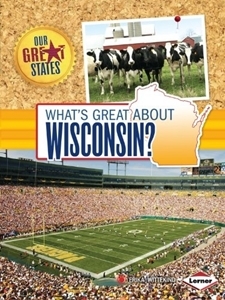 Explore Wisconsin's dairy farms, pine forests, crystal blue lakes, and large cities. 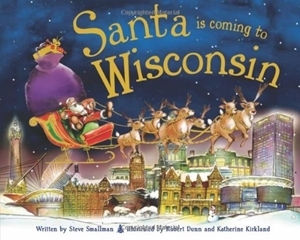 The Wisconsin by Map feature shows where you'll find all the places covered in the book. A special section provides quick state facts such as the state motto, capital, population, animals, foods, and more. 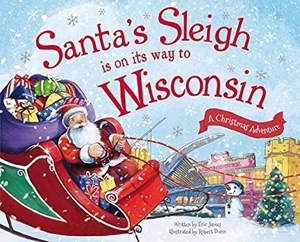 Take a fun-filled tour of all there is to discover in Wisconsin.